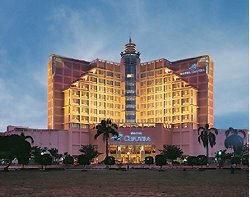 As one of convention city in Indonesia, Semarang has a lot of diverse range of hotel accommodations you can choose to stay here in Semarang, from deluxe five-star resort properties to simple home-stays. 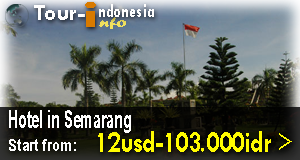 Here is the complete list of hotels in Semarang, completed with address. You can get discounted price in hotels underlined with blue color.